Something that's cool! : One Device, Double Screen! Buy Yota Phone on Amazon! 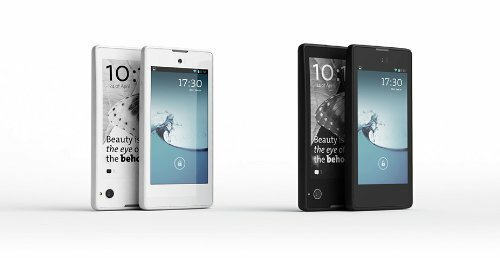 Buy Yota Phone 2 on Amazon! 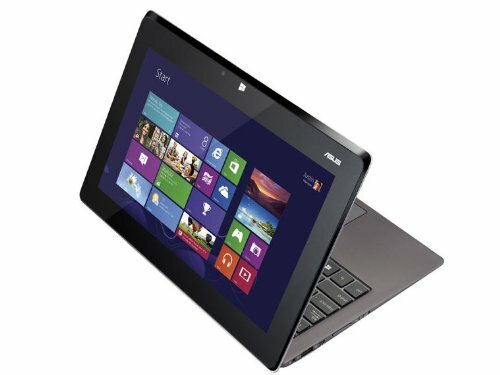 This phone remind me of the ASUS Taichi ultrabook, which also has double screen. Another thing I like about this ultrabook is that it has a stylus pen.